Managing your business’ online reputation is critical in today’s smartphone-enabled environment. Anything from an employee gossiping about a customer to a messy floor or dirty restaurant table can be captured on a mobile camera and shared on social media. If you are a business builder who wants to ensure your company’s reputation is squeaky clean, following are essential reputation management tips you should follow. 1) You need to be aware not only of what others are saying about your business but what they’re saying about your competitors too. Part of savvy reputation management is building an awareness of the online chatter surrounding your company, as well as capitalizing on opportunities regarding your competitors. 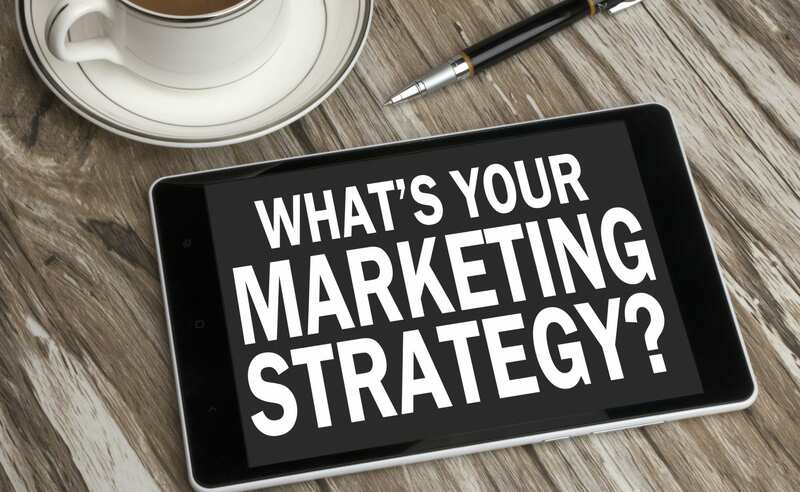 Watch what is being said about your competitors on online review sites like Yelp and use that information to create relevant content marketing posts for your brand. 2) Reputation management is more than tracking brand mentions on social media. If you want to be thorough in your approach to managing your online reputation, track conversations on forums too. Your company might be missing out on engagement opportunities on forums like Reddit if you’re not tracking conversations specific to your market niche. Use Reddit’s search function to enter keywords relevant to your industry and then sort your search results by date (newest first). You’ll be impressed at the outreach opportunities available to your brand that can help you build a reputation as a helpful and thoughtful forum community member. 3) With the growing number of chat interfaces like Slack and Discord, there is an increasing need for brands to be aware of how their employees behave on messaging platforms. Make sure you have firm policies in place to control the types of conversations your staff have on their favorite Slack and Discord message boards. All it takes is one negative screen-shot shared online to tarnish your brand’s reputation irreparably. 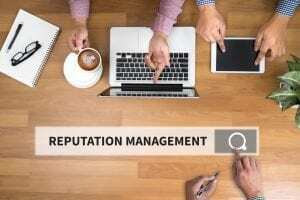 Remember these reputation management essentials if you want to help your company avoid a nasty publicity scandal. Ongoing attention to detail is critical if you want to ensure your brand’s reputation is protected.